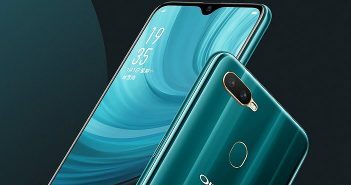 When smartphones have carved a niche for themselves in the market and are making a huge noise, how can Bollywood be behind? 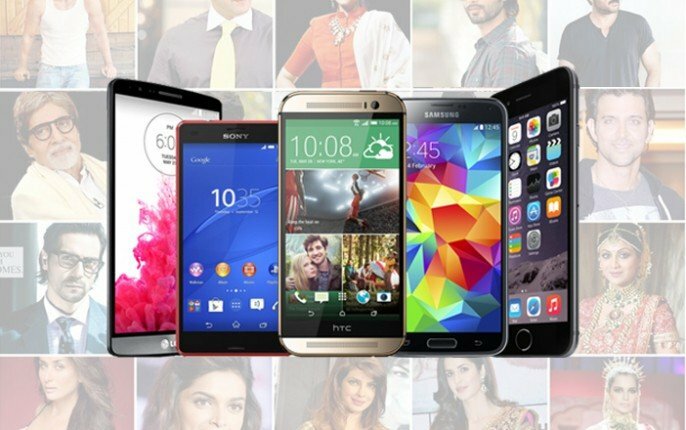 What are the most loved smartphones used by bollywood celebrities? 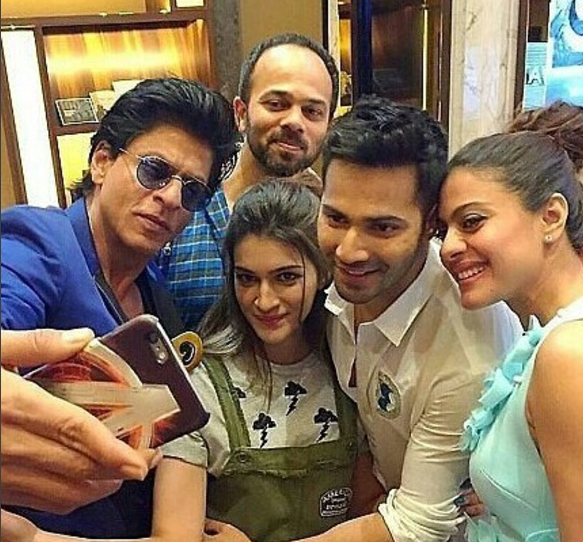 Just like everyone else, Bollywood celebrities have their favourite smartphones. The man who hasn’t failed to charm his fans even today is Big B. The angry young man of Bollywood with a distinct voice is winning hearts with his posts on social media as facebook, twitter. Having launched LG G3 Smartphone and endorsing OnePlus he is often seen tweeting with Blackberry or Apple devices. The Baadshah of Bollywood, Shah Rukh Khan is known for his wit, humour and sarcasm. Twitter and Twitter folks have been a witness to it. A fun co-star and a doting father, he is seen posting images on his social handles via his iPhone. 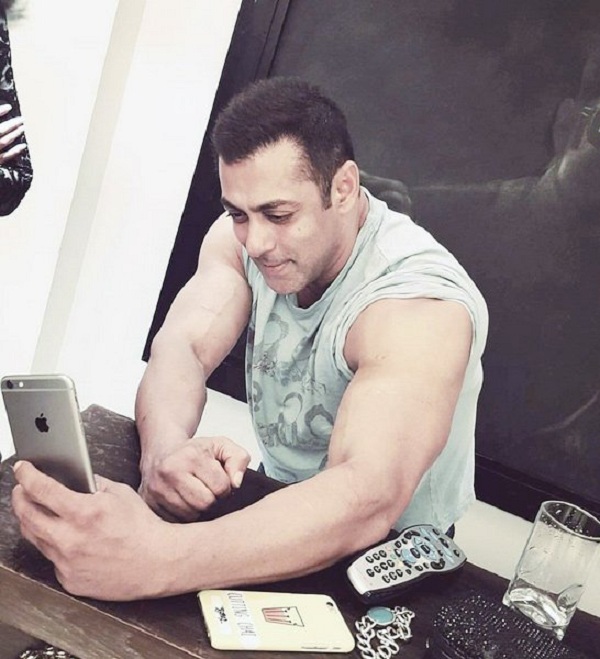 The Sultan of Bollywood popularly called as Bhai is always found using his iPhones for posting on social media. 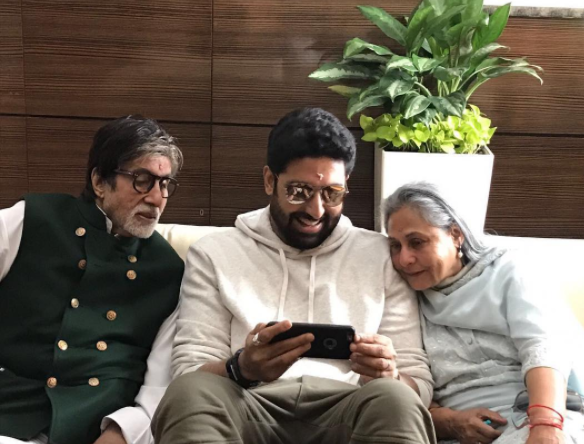 Following the footsteps of his father, Abhishek Bachchan posts images with his iPhone. 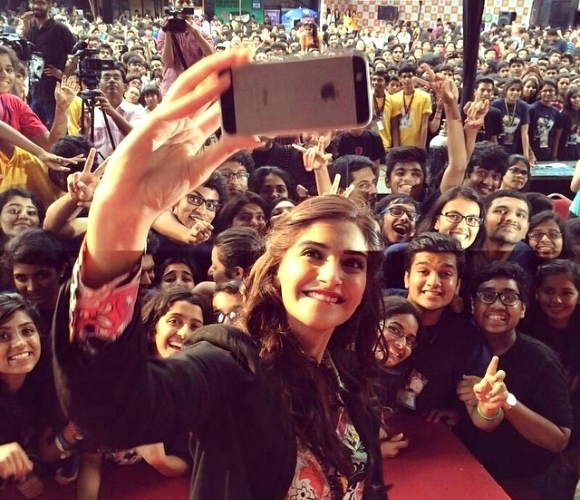 The profile of Fashionista of Bollywood, Sonam Kapoor is seen posting mirror selfies on her Instagram account with her iPhone. 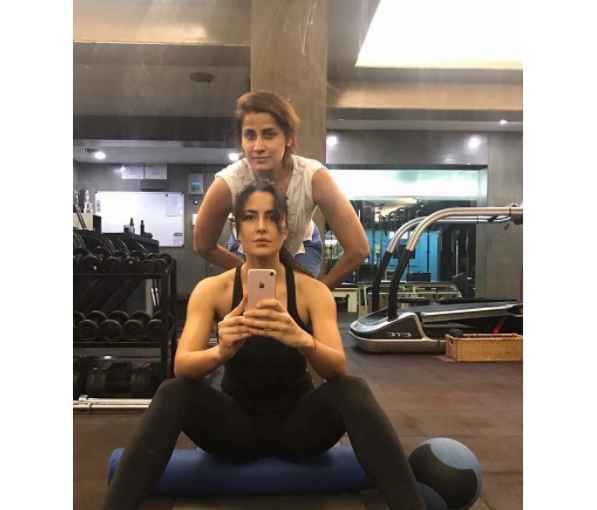 Katrina, who debuted to Instagram this year, posts her fitness regime with her iPhone. 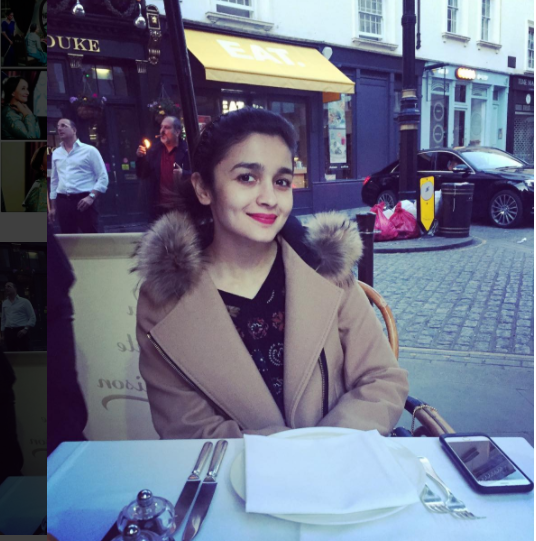 The star of this generation, Alia Bhatt is nowhere behind her contemporaries. She is seen posting her photos via her iPhone. The above list can make anybody envious. It is heartwarming to see the posts of our favourite stars on social media. For some crazy fans, one post from their favourite actor makes their day. 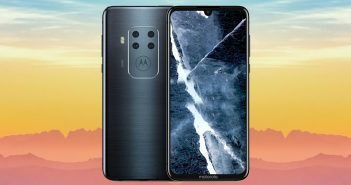 Today it has been a pleasure to know the kind of smartphones our celebrities like. I highly doubt if anyone can hold back themselves from following the footsteps of their favourite stars. 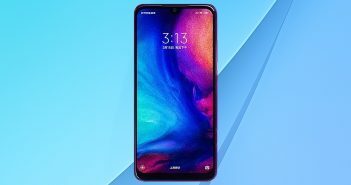 Next Article Boon or Bane: How GST will affect Indian Smartphone Market?